This post wasn't made in 2007, but it should've been (which is why it's been dated as such). To fit with all of the my yearly recaps that came after 2008, I decided to create the one recap I missed the first time around. 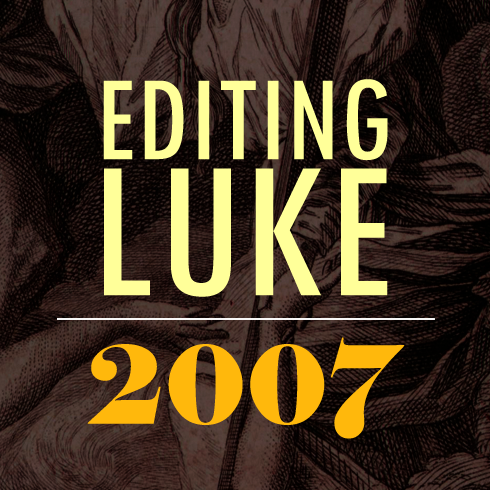 Here's what highlighted the first year of Editing Luke in 2007. 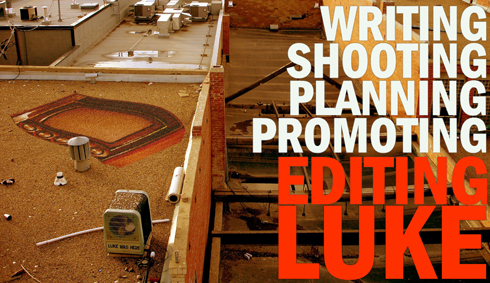 May 31, 2007 - After retiring my old blog, I launched my brand new site Editing Luke on this day. Here was my first post and mission statement. June 2, 2007 - Having recently returned from a road trip to Mount Rushmore, I debuted a series of video postcards that I cut from a mix of my travel footage. Uploading these projects to YouTube was a new experience and this marked the first time that I shared a lot of these edits publicly. June 15, 2007 - My summer in Regina, not to mention this blog, was really kicked off with the creation of a little project titled, Buick to the Future. Over the course of the summer a trilogy was created that resulted in thousands of video views for my underdeveloped YouTube channel. July 28, 2007 - Creating a new site and trying to figure out how to brand my work wasn't an easy process. 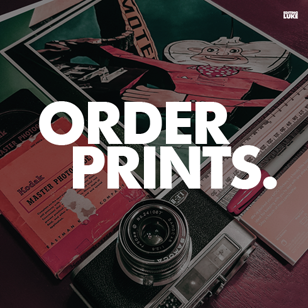 The first few weeks especially saw me constantly redesigning my blog header and attempting different styles of posts. I called attention to these changes with this post. September 8, 2007 - My final year of film school kicked off and I wrote about my past and my fears about the future as Welcome Week ended. October 21, 2007 - In what became the template for how I showcased my other projects, I wrote my first indepth post about one of my film school shorts, Keys to Existence. October 23, 2007 - Like every aspiring YouTube personality did before me, I created my first lip sync video. November 28, 2007 - This was my first mention of the Sasktel video competition that I entered with my short, Give it Time. I had no idea how essential my blog would become in helping with my promotion. 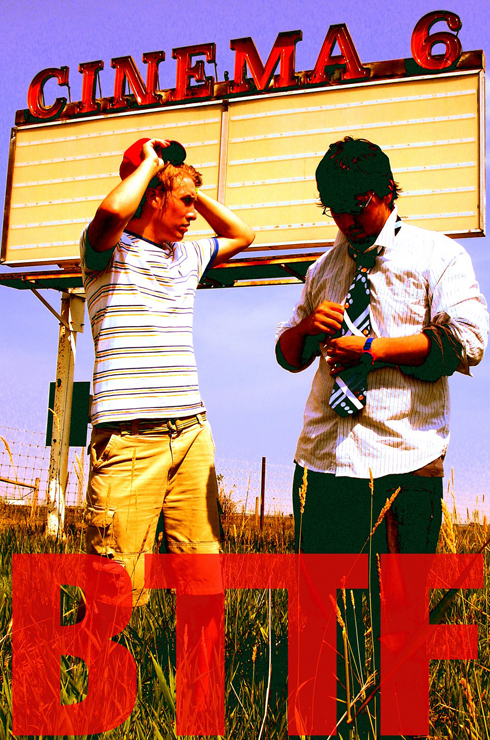 December 16, 2007 - After shooting what would become my second Sasktel submission, The Gizmo Tree, my friend Tyler and I had fun building one of the worst snowmen in history. December 19, 2007 - Before heading back home for the holidays I debuted The Gizmo Tree and officially kicked off my campaigning for the contest that would become in January.